A recent study unveiled something very interesting about the cars around us if you’re a person that’s properly worried about health. The Ecology Center’s new report on HealthyStuff.org took a proper look at the toxicity of the interiors of new cars and they’ve even made a mention of who the winner is. It is the 2012 Honda Civic, a car that has perhaps taken the most flak over being a disappointment and a less than impressive facelift rather than a new model. Despite this rather unfriendly reaction and how Honda have admitted to doing a bit of a half-assed job, they plan to release the next model earlier than planned. That’s all very nice, but the study we we’re talking about to begin with has found some of the less than obvious details that Honda have worked on. 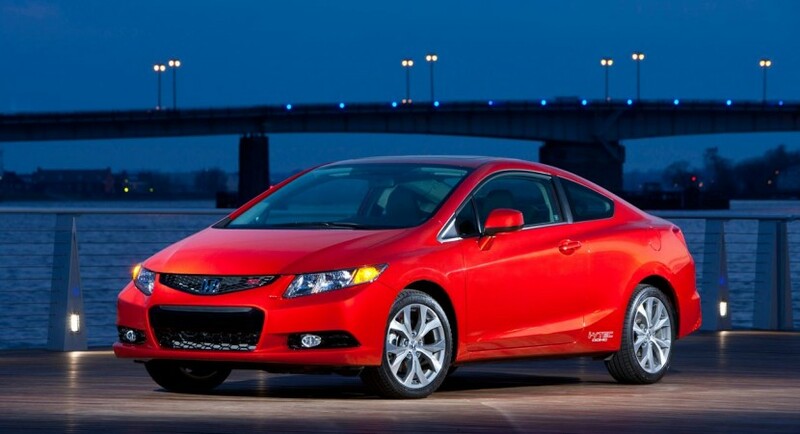 The 2012 Honda Civic is rated as having the least toxic interior since it’s done away with use of heavy metals, the plastics inside are the least off-gassing of any car on the market. That means they’re not likely to emit any gasses that, over time might end up being dangerous to driver and passenger health due to their toxicity. 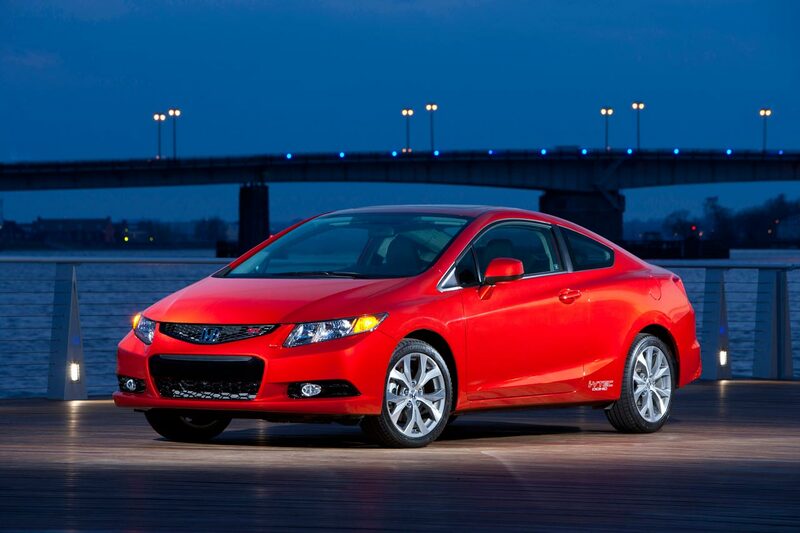 The 2012 Honda Civic also scores well in this study thanks to the use of flame retardants that are not bromine-based and its PVC-free interior fabrics and trim. Basically, everything you come in contact with in a current model Civic is not toxic and it can’t become so over time. It’s the sort of thing most of us aren’t worried about but it should be something worth taking into account if you plan to run your car for as long as a Honda lasts.